Every summer, Capital Area Transit provides students with an affordable way to get around the Bismarck-Mandan area. A Student Summer Fun Pass costs just $20. This pass is available to students in K-12 as well as college students. In order to qualify, K-12 students just need to verify their age. College students must present a current student identification. The Student Summer Fun Pass is good for unlimited rides from Memorial Day through Labor Day each year. To purchase a pass, you need to present exact cash or check to CAT drivers or stop in at the CAT’s administrative office located at 3750 East Rosser Avenue in Bismarck. 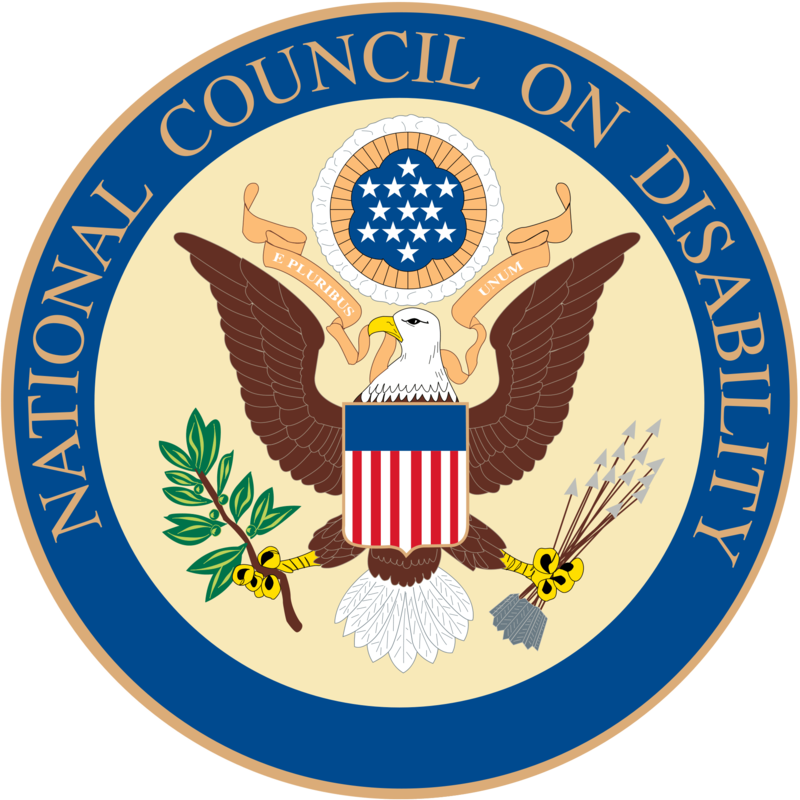 The National Council on Disability (NCD) released a comprehensive assessment on transportation for people with disabilities on May 4, 2015. The report picks up ten years after NDC’s 2005 publication of “The Current State of Transportation for People with Disabilities in the United States,” which, in part, led to major improvements in accessible transportation. Rosen goes on to discuss taxi alternatives such as Uber, SideCar, Lyft, and others that could open up business opportunities that could provide much-needed travel options for people with disabilities. Taxi alternatives: Emerging transportation models like Uber, SideCar, and Lyft have vigorously resisted regulations that are usually imposed on the taxicab sector. Uber has openly claimed that it is not covered by the Americans with Disabilities Act (ADA). Fixed Route Buses: Ridership of fixed route bus transit and rail systems have grown far faster than ridership on ADA paratransit. Paratransit: There have been gains in the best practices in areas of eligibility, telephone hold time, on-time performance, no-show policies, etc. Rural Transportation: The lack of rural transportation is a serious barrier to employment, accessible health care, and full participation in society. Best Practices: Oregon, Iowa, and Main provide examples of positive coordination of transportation programs for people with disabilities. Cities such as Chicago, New York City, and Rhode Island still lack adequate wheelchair accessible taxi programs even though they have made progress. In April, President Obama signed a bill that will end the use of Social Security numbers on Medicare cards. Currently, more than 4,500 people sign up for Medicare each day. Nearly 18 million people will qualify for Medicare within the next decade. This will bring Medicare enrollment up to 74 million people by 2025. 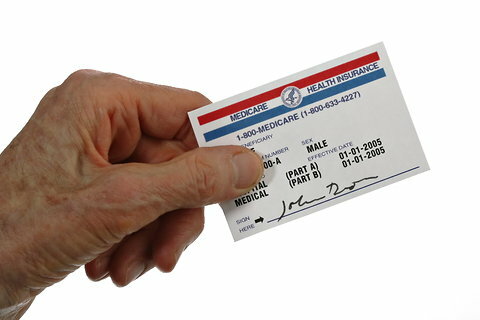 Centers for Medicare and Medicaid Services will begin issuing cards with new identifiers over the next four years. They will have an additional four years to reissue cards to current beneficiaries. The Medicare numbers that will be replacing the Social Security number currently listed on cards will be randomly generated. It is thought that this change will help to protect Americans on Medicare. It will prevent them from having their Social Security number exposed; however, there will still be a possibility for scams to occur. It is important to always protect yourself against scams. Medicare will never call you or visit you at home. The Centers for Medicare and Medicaid Services are proposing new regulations that would require Medicaid to cover mental health services at the same level as other medical and surgical services. This rule would hold Medicaid to the standard established under a federal law passed in 2008. Regulations issued in 2013 are similar in that they already require most private health insurance plans to cover mental health services at the same level as medical and surgical. Officials with the National Association of Medicaid Directors are welcoming this rule, but warn that it will likely take years to see the full impact. Medicaid has become the largest payer of mental health services in the country and this proposed rule will help to allow more people to get the care they need. Nearly 12 million visits made to United States hospital emergency departments in 2007 involved individuals with a mental disorder, substance abuse problem, or both. The new proposed rule also would mandate that Medicaid programs provide a reason a beneficiary was denied treatment. The rule will be open for public comment through June 9.